Answer: Hi Chris, I’m glad that you enjoyed the Journeyman; you and your team did very well! Just like you, the course set me thinking very deeply about my approach to the outdoors and about what I would like to do next. I think that it is the subtle differences that really show through: you have a better idea of priority, you realize the importance of looking out for others and taking in the slack when you need to and you have a much better understanding of how to prepare for future trips.As far as what I decided to do next, I made the decision to make teaching and working in the outdoors a full time occupation. 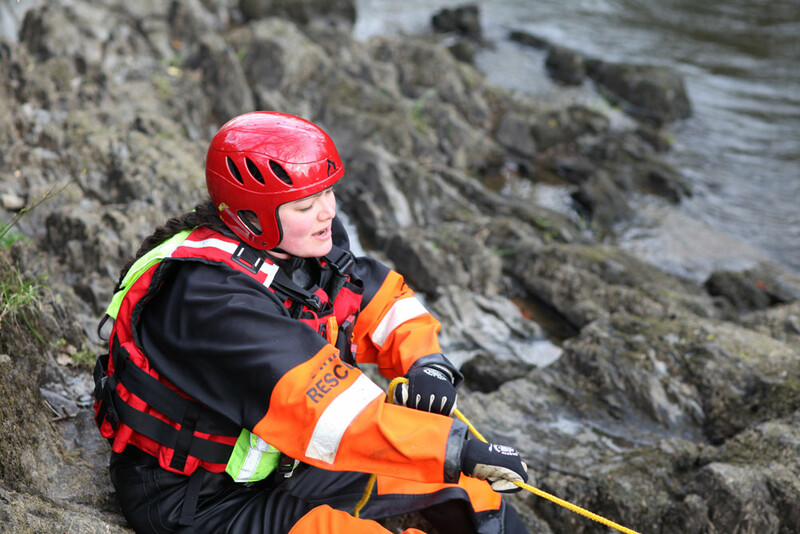 This in turn led me on to learning more advanced skills in the Arctic and here in the UK. I think the key is to use the skills that you have learned to pursue what you are passionate about. Once you have identified what that is, you can move forward better prepared and continue the learning. That’s something that never stops! This entry was posted in Bushcraft Courses & Expeditions, The Woodlore Team and tagged #AskWoodlore, bushcraft, courses, fire lighting, fundamental, journeyman, keith whitehead, skills on October 29, 2015 by Woodlore Limited. 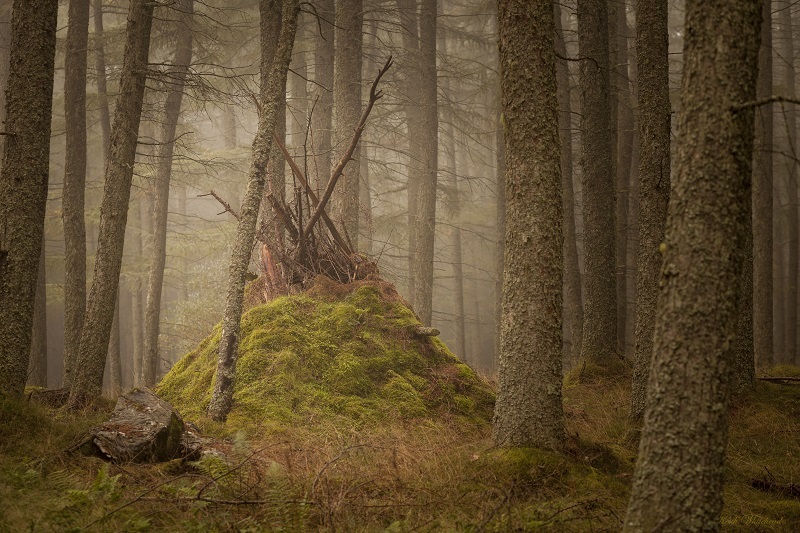 “Scotland is the perfect location in which to host the final courses of Woodlore’s 2015 UK course season. The stunning woodland of Perthshire has a very different feel to our usual forest home in the Weald, and certainly puts an edge on the courses that we run there. There is a sense of urgency as the red squirrels scamper about, making ready for the winter, and the fallow begin to rut, occasionally bellowing their presence through the mists that hang low in the trees. Keith Whitehead, one of our Fundamental Instructors, has very kindly offered to participate in an interview this week, in between his busy quartermaster duties, preparing for our winter expedition in Canada, and taking some time off for a well-earned rest. 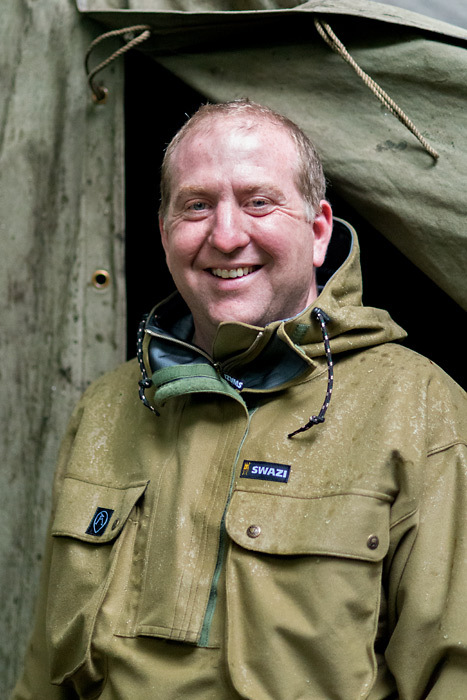 So, if you have any questions you would like to put to Keith for a short interview about the Woodlore course season, or anything else relating to our courses, please post it in the comments section at the bottom of this article. Alternatively, you can post your questions on facebook or twitter using the hashtag #AskWoodlore. The interview will take place on Thursday 29th October, so please get your questions to us by Wednesday 28th October at 5pm and a selection of them will be answered by Keith. We look forward to hearing from you. The person who asks the best question, as chosen by Keith, will receive a £20 Woodlore voucher. 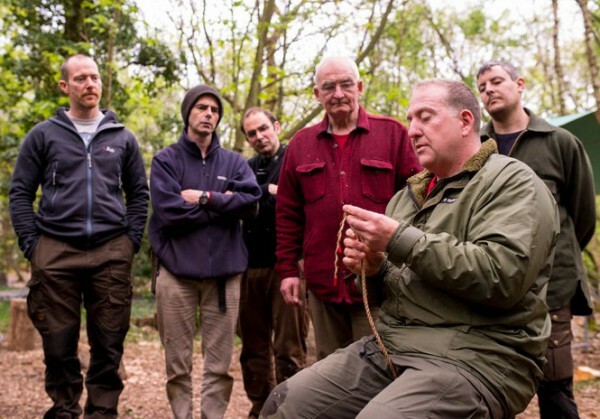 This entry was posted in Bushcraft Courses & Expeditions, The Woodlore Team and tagged #AskWoodlore, bushcraft, courses, End of the season, interview, keith whitehead on October 26, 2015 by Woodlore Limited. This entry was posted in Bushcraft Courses & Expeditions, The Woodlore Team and tagged #AskWoodlore, ask an instructor, competition, courses, family bushcraft, interview, junior fundamental, Sarah Day, woodlore team on May 6, 2015 by Woodlore Limited.